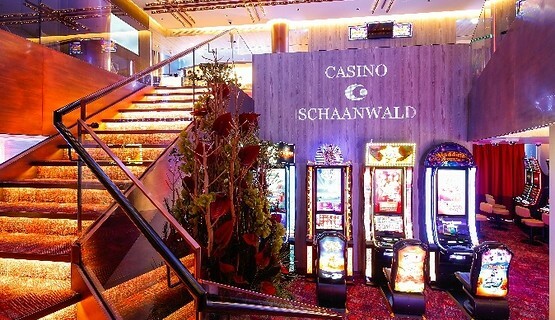 October 2017 marked the grand opening of CAI’s newest operation – Casino Schaanwald in Liechtenstein, the principality in the heart of Europe. 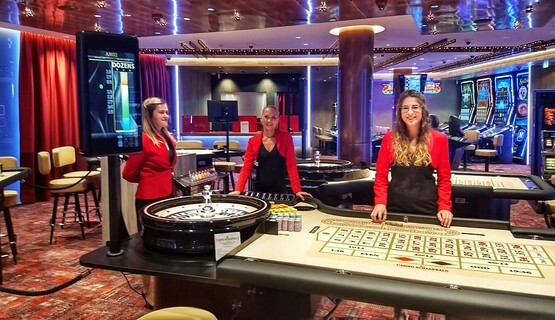 Set just 200 meters from the border with Austria, the new casino enjoys a prime location in a spot where four countries – Austria, Germany, Liechtenstein and Switzerland – meet. 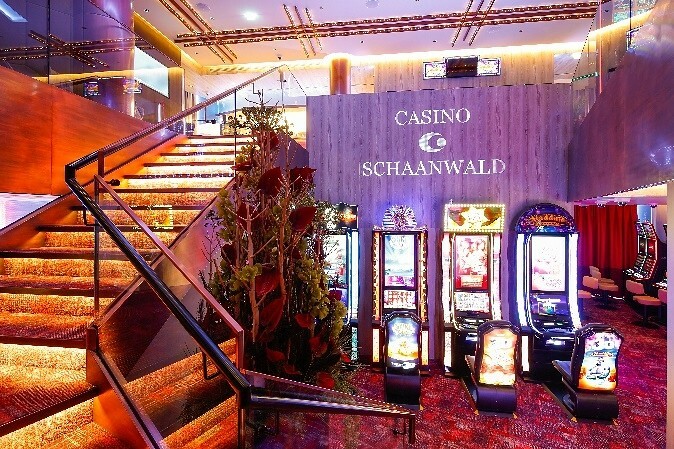 Spacious and stylish with friendly staff and a welcoming atmosphere, Casino Schaanwald offers state-of-the-art entertainment on two floors. 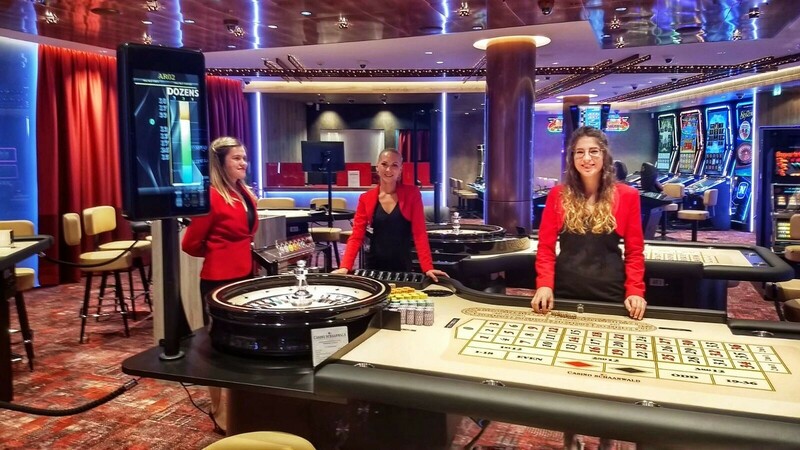 Its gaming mix consists of 7 tables (American Roulette, Blackjack, Ultimate Texas Hold’em and Punto Banco) as well as 114 cutting edge gaming machines. 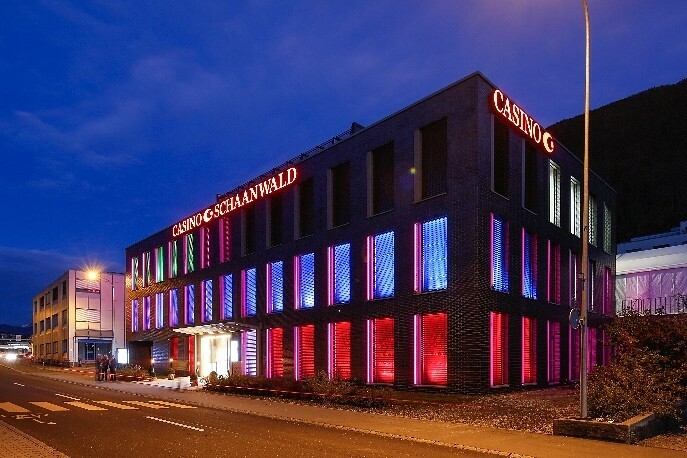 Casino Schaanwald complements its gaming facilities with two bars and a restaurant where guests can relax and enjoy the atmosphere. 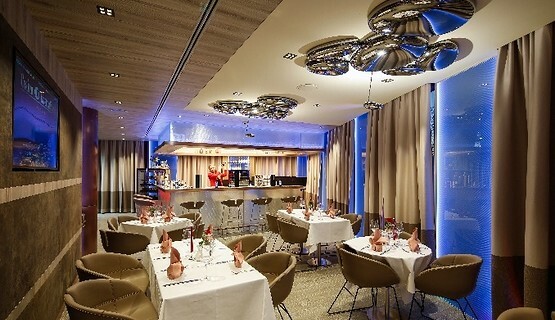 Smokers are welcome at the bar on the lower level as well as in extended smoking areas throughout the venue. 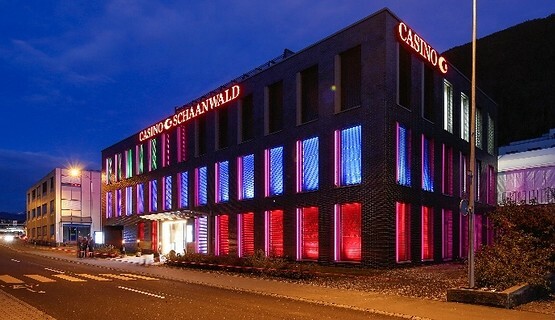 Casino Schaanwald is open daily from 11am. 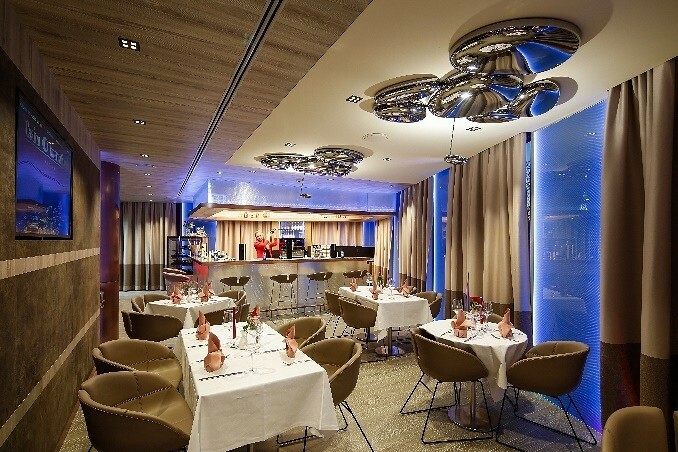 The restaurant serves hot cuisine from 6pm till 2am.